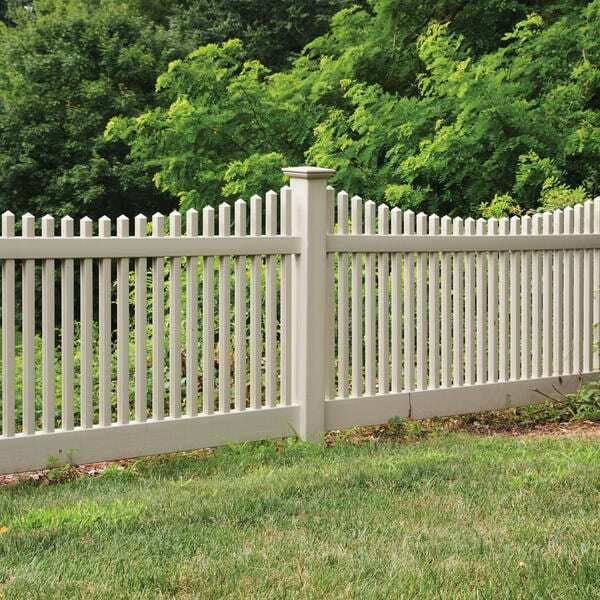 The 4 x 8 Classic Scallop uses a square balluster style picket to soften the fence line by curving it towards the center and ultimately accomplishing a “scalloped” look. 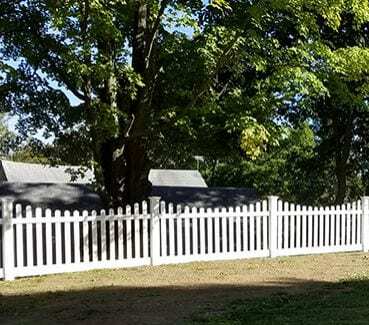 The 4 x 8 Classic Straight is a balluster fence using a square picket that creates a simple yet tasteful line. 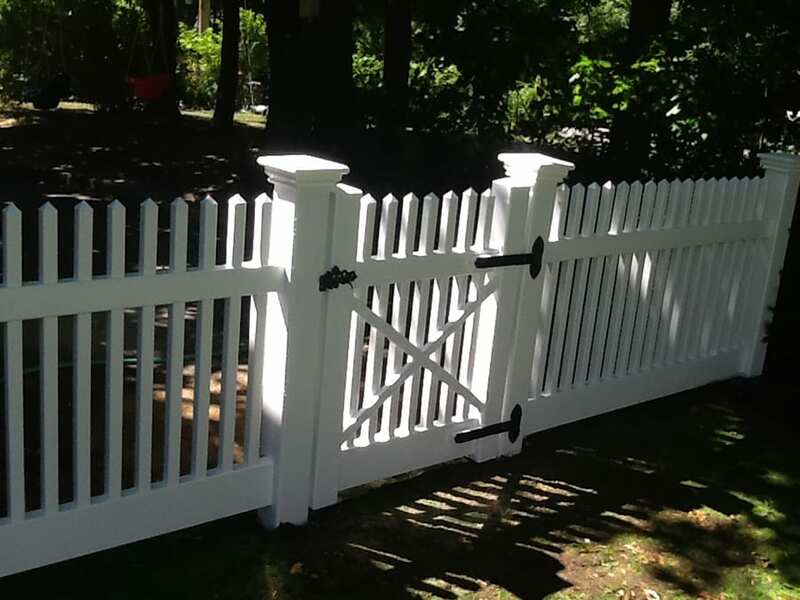 The Contemporary Scallop offers a traditional Cape Cod picket look using a standard 3″ wide picket whose simple yet charming design has lasted the test of time. 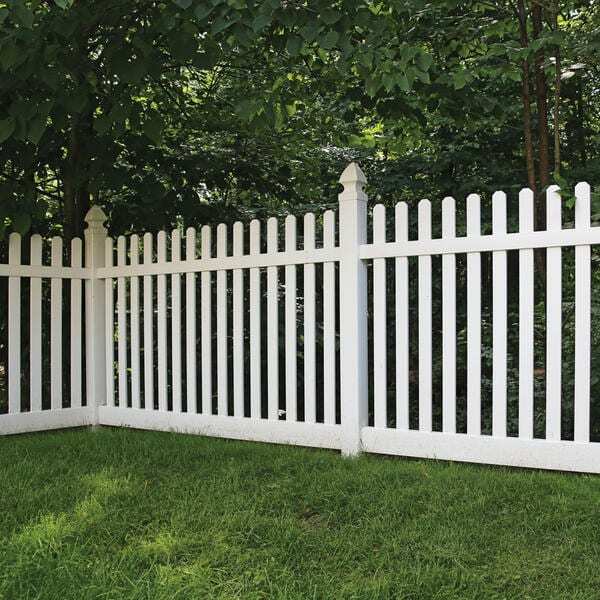 The “Contemporary Straight” is the most popular chosen open picket fence throughout our region. 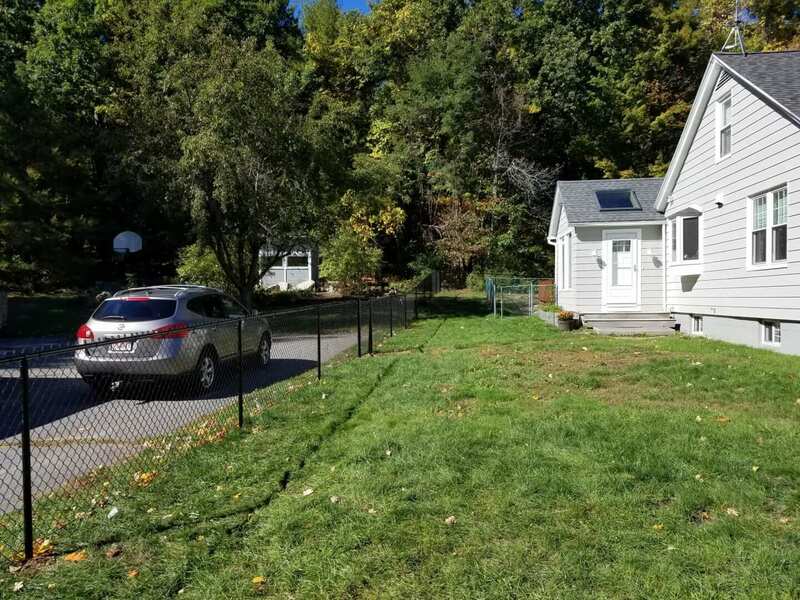 It is affordable, tasteful and lasts a lifetime.